The increasing complexity of the medical coding system has led to a greater familiarity of the importance of the role of medical coders. 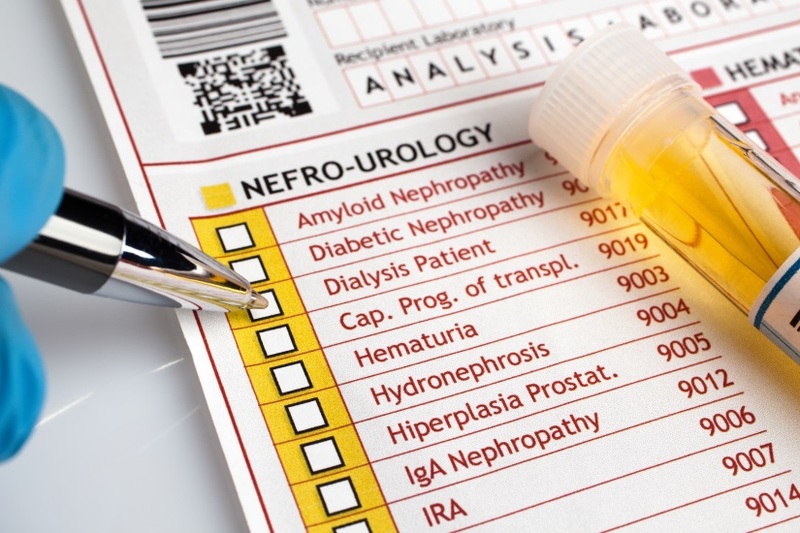 Technology has brought about new diagnostics, treatments, and medications, resulting in a growing number of codes that the coder needs to know. Subtle differences between different procedures can be much more significant in the cost to the insurance company and in the amount reimbursed to the medical provider. You might imagine that the job of medical coders is highly repetitive and boring, but there is much more to the job than sitting at a desk and writing codes in the proper place. The medical coder is an essential member of the healthcare team in any physician’s office, hospital, or healthcare facility where insurance claims are processed. Below are 5 amazing things that might make you re-think a career in medical billing and coding. A Growing Number of Job Opportunities – There are several factors that are causing an increase in the demand for healthcare. Better availability of specialized treatment, baby boomers becoming seniors, and more people with health insurance than ever before has resulted in a greater demand for healthcare specialists and the medical coders and billing experts who are qualified to expertly handle a high volume of claims.As a result, a medical coder may work in a physician’s office, skilled nursing facility, hospital, ambulatory surgery center, or anywhere that healthcare services are provided. There Is Room for Advancement – Medical coders who want to get ahead and advance their careers into areas of specialty will need to take courses for medical billing and coding certification in NYC. This education will give them the expertise and skills needed to advance into other fields, such as those of medical coding compliance or medical auditing. 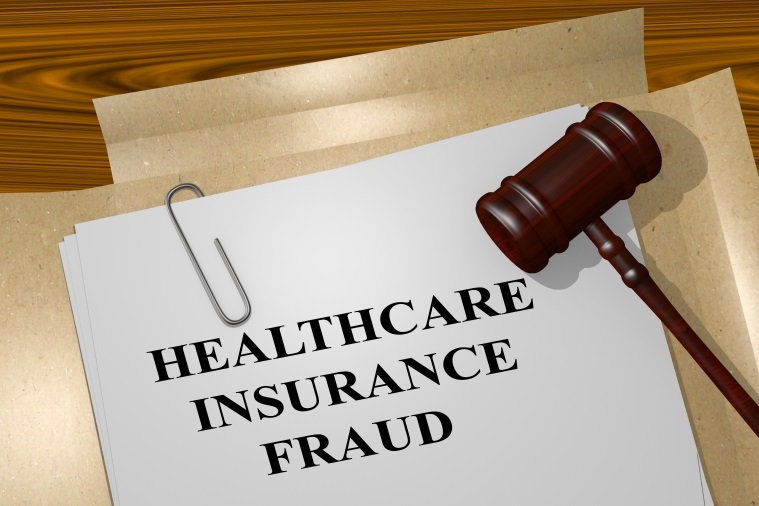 Reducing the Impact of Medical Fraud – When medical fraud occurs, everyone pays for it. The medical coding system is updated every year as a means to help prevent healthcare fraud, increasing the transparency of the provision of healthcare and of the billing system. A proficient coder who prepares clean, accurate claims for services rendered aids in the reduction of fraud and saves everyone money. Provides Information to the CDC – Medical codes do more than specify the services that have been provided to a patient and what the charges should be. They can also be used by the Center for Disease Control (CDC) to determine trends in the occurrence of disease and injuries, as well as to pinpoint geographical locations where people may be at a greater risk. This information can be further researched to determine the causes and prevention for some of the increases. Improve Patient Satisfaction – Many patients who have health insurance don’t fully understand how it works. They may enter into a procedure or have a hospital stay and hope that they are covered without really knowing how much they will be expected to pay. All it takes is a wrong number on a claim to result in a denied claim or a much larger financial obligation on the part of the patient. A skilled medical coder will file claims correctly and in a timely manner so that the insurance company pays their fair share and doesn’t leave the patient with a bill they can’t afford to pay. 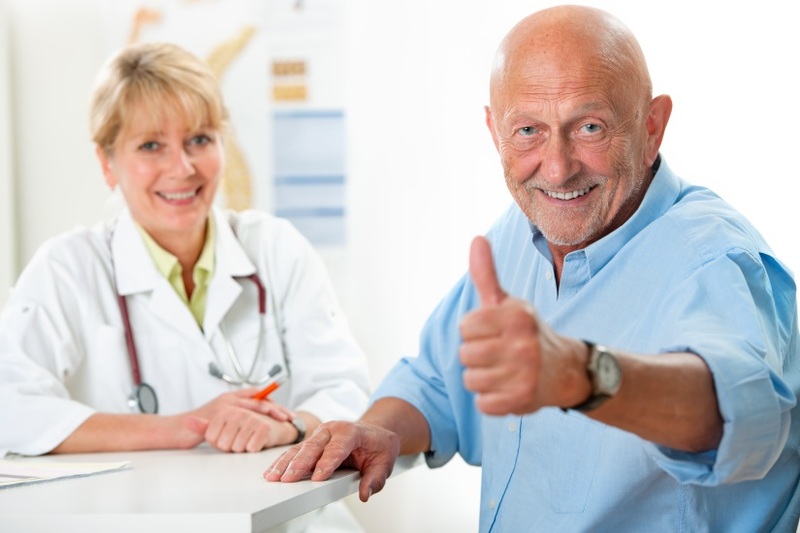 The patient is happier with the process, and it improves cash flow to the healthcare provider. Although the demand for medical coders continues to grow, the field is also quite competitive. Those wishing to work in either inpatient or outpatient facilities will improve their odds of employment by taking our convenient medical billing and coding classes in NYC. Not only will you get the value of a top-notch education; but also the help of the ABC Training Center staff to help you find your place in the amazing world of medical coding.